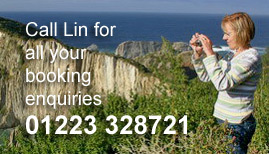 Visit Frank Gehry's world famous Guggenheim museum in Bilbao. For art lovers there's also the Bellas Artes just across the road and for aficionados of modern architecture the Rioja Alavesa, just an hour away is a veritable treasure chest. 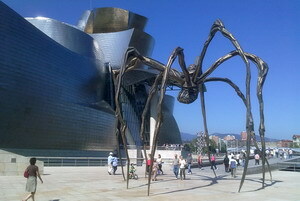 Here are some suggestions where to stay for the Guggenheim Bilbao.